There's one K-thing I've yet to tick off on my to-do list when in SoKor though, until recently. 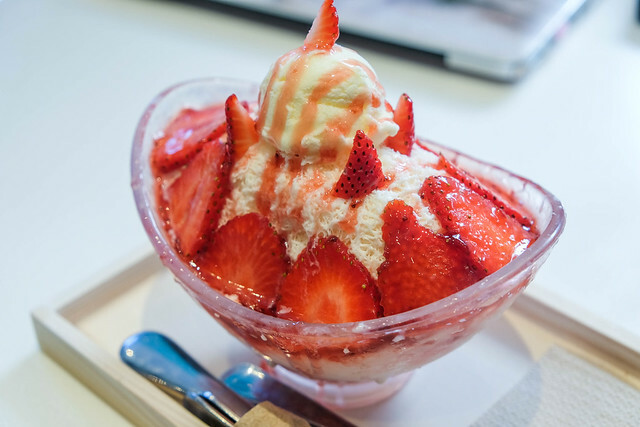 That is to try Bingsu, also known as the Korean shaved ice dessert with different sweet toppings. It never crossed my mind to try one during my visit to Seoul because I was too preoccupied with everything that I'm seeing at that moment. Even if that's the case, I'm glad to know that there are legit places here in Manila where I can taste a legit one. 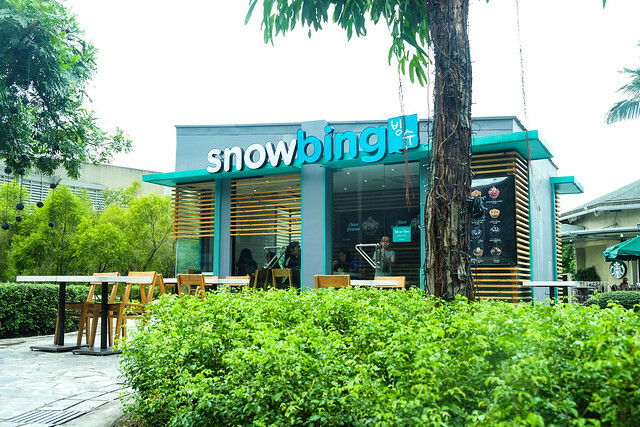 I was reluctant to visit Snowbing Korean Dessert Café in Trinoma at first because I usually don't brave the south to north traffic unless there is a big need to do so. It's a good thing that my schedule aligned that day that's why I was able to finally stepped foot on Snowbing's teal-themed quaint café in Trinoma. I've fallen in love with their café at first glance because of its garden location. It was so inviting that I felt gatecrashing the place just to get my hands on a bowl of Bingsu stat! 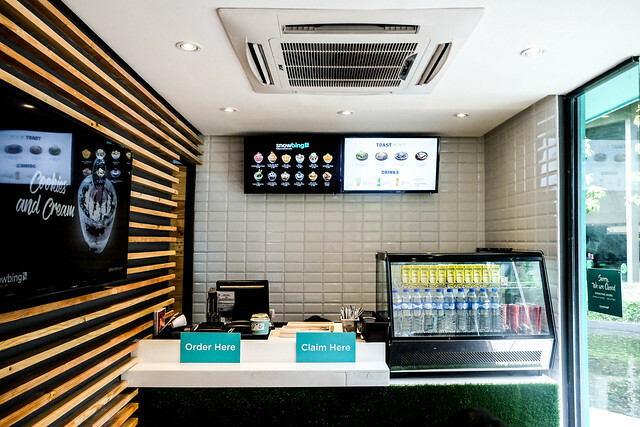 Snowbing's interior is reminiscent of the independent cafés in Korea because of its minimalist look and the natural lighting that makes the space look extra bright. Of course, their flagship product aka the Bingsu cannot be missed. 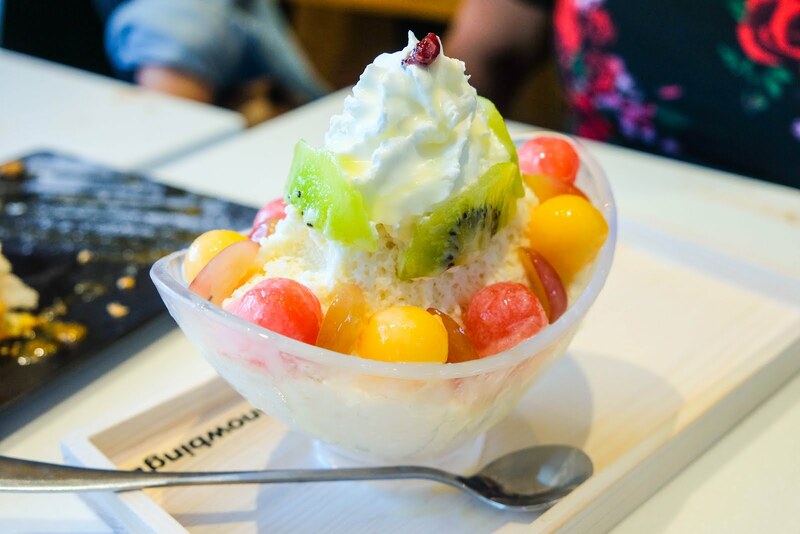 A bowl of Bingsu can be shared by 2 - 3 people unless you're a dessert monster. This Bingsu already got me at the extra Kitkat Matcha sticks on the bowl. If tonsillitis is not a problem, I would churn a bowl of this all days of my life. 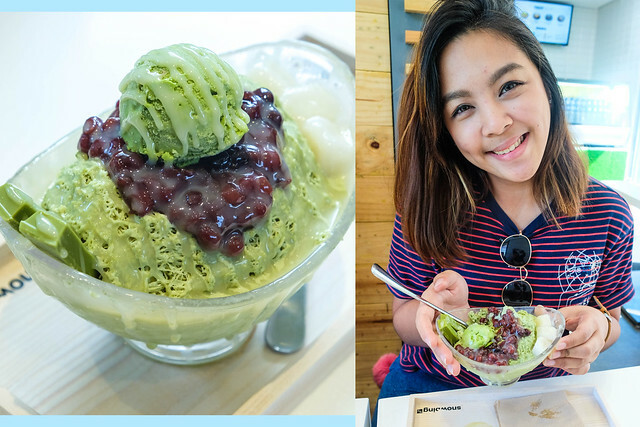 Also, just when I thought that the red beans were a deal breaker, the Koreans were right when it's texture complemented the matcha shaved ice very well. Everyone knows how sucker I am when it comes to good quality chocolates. Just by looking at the dripping chocolate on the sides of the toast alone, I know I'll have a serving all to myself. The crunchiness is a big win for every serving. 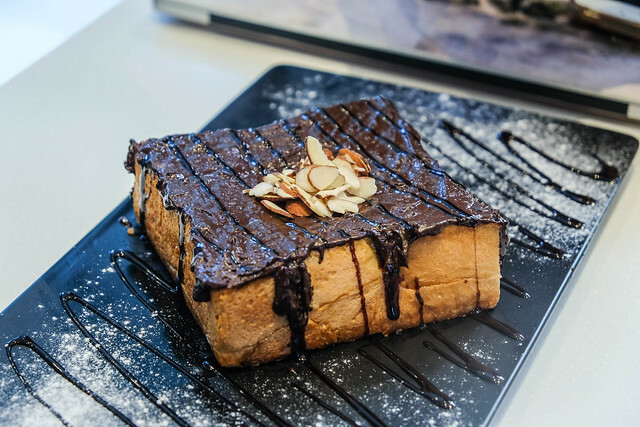 Imagine enjoying every bite of the toast with the Belgian chocolate syrup. Paradise! Mango and Cream are two of my favorites and seeing this concoction on the menu together made the heart emojis appear in my eyes! I didn't have high hopes for the mangoes at first because commercialized mangoes in the metro are a huge disappoint, right? 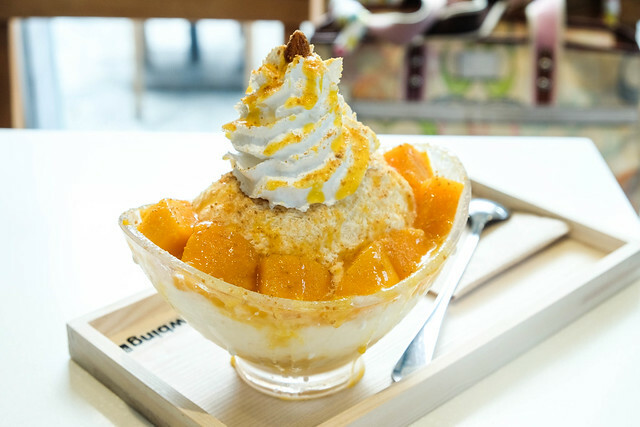 However, the mango chunks on this Bingsu are one of the sweetest. Two thumbs up! 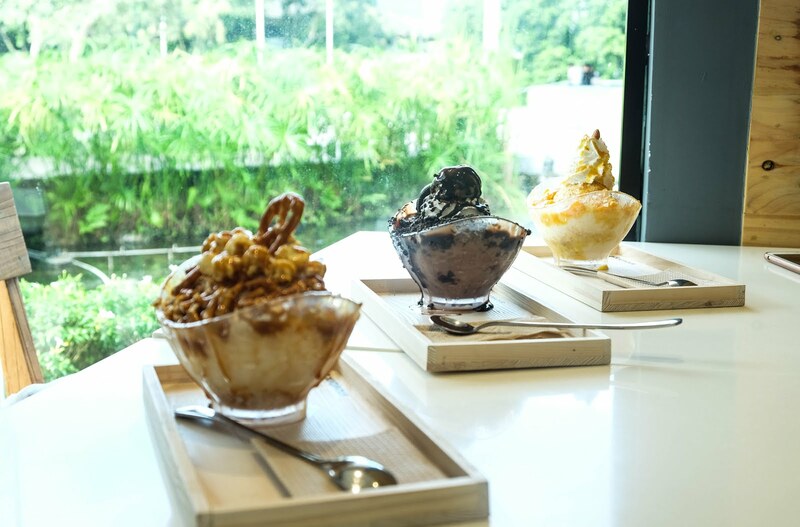 These instagram-worthy Bingsu are worth the travel! Except of course during the Christmas rush season lol. 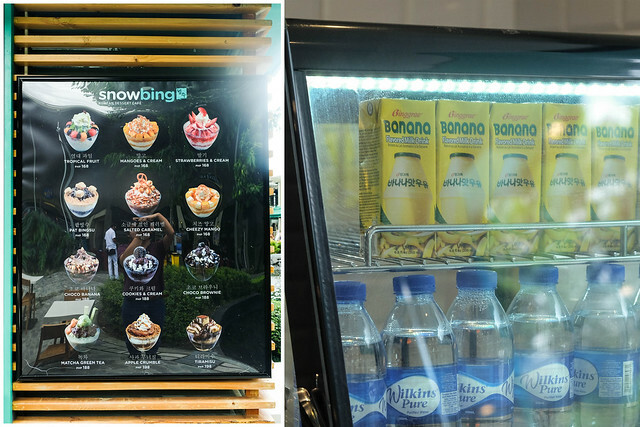 But really, if your sweet tooth is asking you for new desserts to try on, Snowbing definitely fits the bill. Aside from the fact that its shaved ice doesn't melt easily, the different concoctions suit any person's preference. If I am to make a wish before 2018 kicks in, I hope for Snowbing to open in the south very soon! I would atleast eat this every week if only it is more accessible to my place. to one lucky winner. Click here for details!